So I was on Twitter this morning and I saw this great article by Edutopia. Why did it catch my attention? Well, as I was reading I felt very related to most of what it says about certain schools that have left behind the traditional method. I am very lucky to work in a school very similar to the ones mentioned in the article and it is amazing to see how your students get involved in their own learning process. If your school is trying to find new ways to engage your students and actually see them learn by doing, this article is perfect for you! Anyway, I thought it was about time I shared them in here so more people can benefit from them. Guide notes to be followed by the teacher when explaining the “Present Tenses” to the students. Some of you are already back to school, others like me are enjoying our last holiday days. Which means I am getting mentally ready for “La Rentrée” by organizing my own thoughts. Next, there are some tips I would like to share with those starting this adventurous career. It’s a good idea in the first class to establish the ground rules. The key to this is being consistent and fair. For instance, it is a good idea to set up a points system with a reward for the winning team (for example at the end of term). You can allocate points for winning games, being active, speaking in English, behaving well, etc. By putting students into groups for this, students will be encouraged to take responsibility for their classmates’ behaviour as well as their own – thus relieving some of the pressure on the teacher! It’s always good to have supplementary materials at hand such as crosswords, word searches and general vocabulary exercises, such as matching words to pictures etc. This way your students won’t be wasting time doing nothing, or worse still disrupting others. Another option I really like (and they seem to like it, too) is to let them help other classmates, it works very well! It is important to use a mixture of pair work and group work. Your students may proclaim that they are too tired to move and that they would prefer to stay in groups with their friends. However, getting students to work with different people not only helps to improve their English, but it also keeps things interesting. You may choose to put stronger students with weaker students and at other times you may wish to put the stronger students into a group so you can work with the weaker students more closely. Be aware of the dynamics of your group and take note of who works well with whom. Sometimes it is necessary to keep some students apart if their personalities clash! At an elementary level, students will of course need to use some of their own language in the classroom in general. However, in controlled practice activities and freer practice activities, students should be using only English. You will therefore need to make it clear to students that in these activities they must only use English. It is a good idea here to implement the points system whereby students can lose points for their team if they don’t use English (you could appoint some monitors to help you catch naughty students out). One of the biggest challenges of teaching elementary students lies in setting up activities. As students know barely any English, giving instructions becomes a difficult task! It’s a good idea to demonstrate activities with one pair/group first (choose strong students to do this). Also getting the students to repeat directions back to you is a good way of checking students’ understanding. Many years ago I found these friendly images and I decided to scan them to transform them into posters. I used them to decorate the “English corner” I had in the classrooms of the school I first worked at. If you have an English classroom or an English corner in the classroom where you teach ESL, these posters are useful to help your pupils remember the most common classroom language. At the beginning of the scholar year I used to ask my pupils to help me decorate them. This way, since they have been involved they tend to remember and use them better. It has been several weeks since my last post. I have to admit I have been enjoying my days off! However, I also like using my free time reading some interesting educational articles. I mentioned “BusyTeacher.org” on my last post and this time I would like to share another website I really like because of its articles on education: MindShift. The article I found deals with giving children some tools to help them understand conflict and self-control. Personally, I think it is very urgent to help our students deal with these aspects. Let’s face it: Kids have diverse opinions and they’re bound to disagree with one another. Today arguments occur not only in the hallway or classroom, but online as well. And whether or not these conflicts escalate can depend on how well students recognize and manage their emotions. There are many ways to help build self-control in the face of rising frustration, whether students turn to meditation or build constructed arguments on the fly. Since we live in a democracy that values passionate and polarizing views — especially in our educational systems — it’s all the more important to know how to help kids manage their feelings responsibly. Here are some tips and tools for seamlessly integrating self-control and life-skills-building into the classroom. 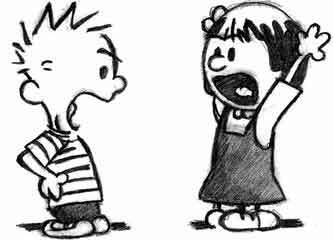 One way to promote healthy debate is by showing students that good arguments are based on thorough preparation. 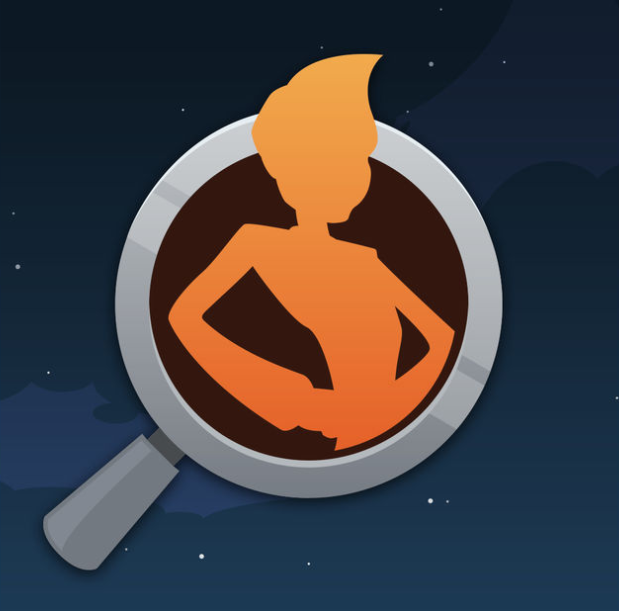 This game lets students select claims and evidence to become more persuasive. Once they learn the art of the argument, students can debate some tough topics online or in class. By practicing the game’s techniques, students will be ready for that next conflict with facts, and not have to resort to underhanded tactics or name-calling. 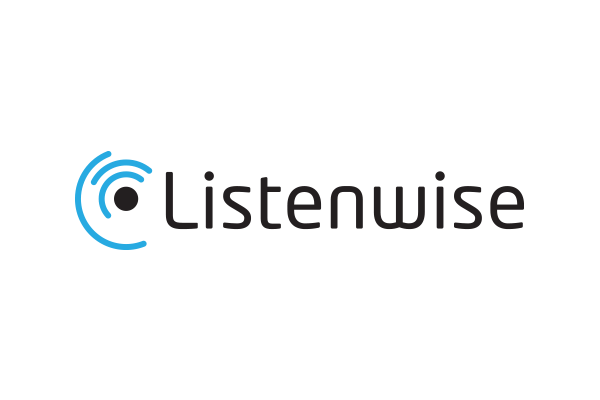 A website filled with podcasts covering current events, Listenwise is a good platform for students to practice patience when confronted with controversial ideas or opposing views that appear in the news on topics like race, politics and religion. As students listen, they can describe and rank the strength of their emotions as the story progresses. Then, they can analyze how their reactions changed over time, reflect on how diverse opinions made them feel, and make a strategy for being mindful in the future. Twitter has been a go-to platform for teens and adults to air grievances, and the consequences can have a lasting impact on people’s digital footprints. 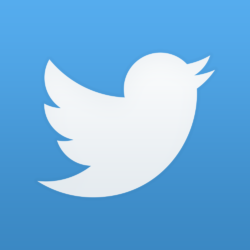 Twitter is also a valuable communications tool that can be a great way to share ideas and engage in conversations. Kids need to understand the risks of social sharing and can be taught the importance of using the tool conscientiously by seeing some of the consequences of tweeting emotionally or impulsively. Students can tweet about a topic from class. But before it goes out into the world, they can write out how they think people will react to it. 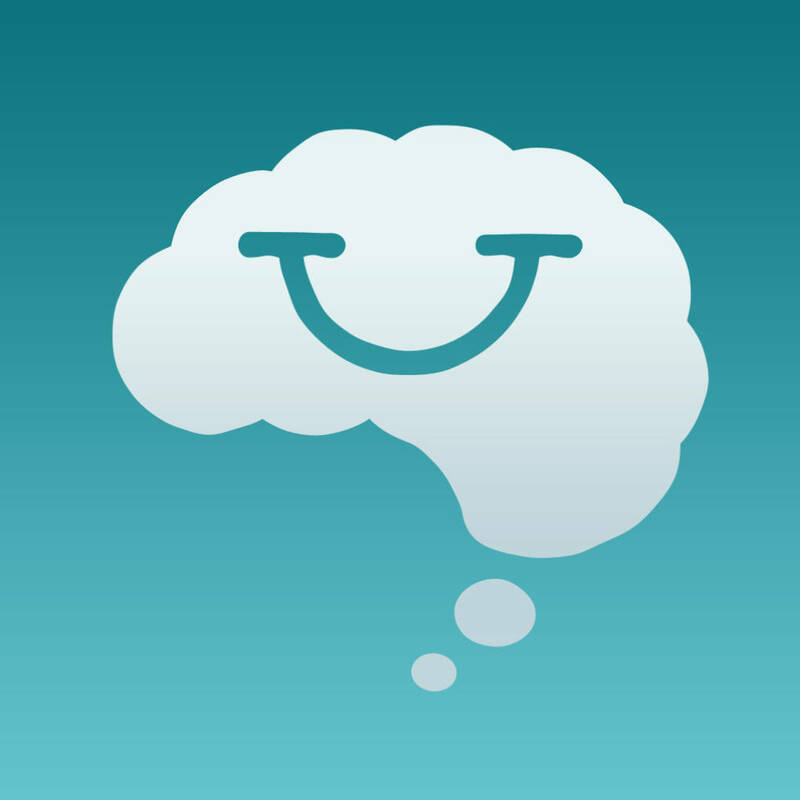 Smiling Mind is an app that helps students practice meditation through breathing exercises and visualizations. Practicing some of these self-calming skills have been shown to help kids focus at school and at home. Smiling Mind can help kids learn lifelong skills to cope with stress and stay calm. Hopefully the next time they get into an argument, they’ll remember to just breathe. I am about to start my last week of the scholar year, I cannot believe how quickly it all went! Some of you might be in the same situation; therefore, when I found this article with ideas for the last lessons I thought it would be nice to share it in here. The end of the year is a special time for any class. Students may have a tough time focusing on getting through the final days of school, but there is a lot you can do to keep them engaged.